Press Brake and Shearing Machine are hot machines in our company. It is very farseeing for our regular customers to come back to our machines. 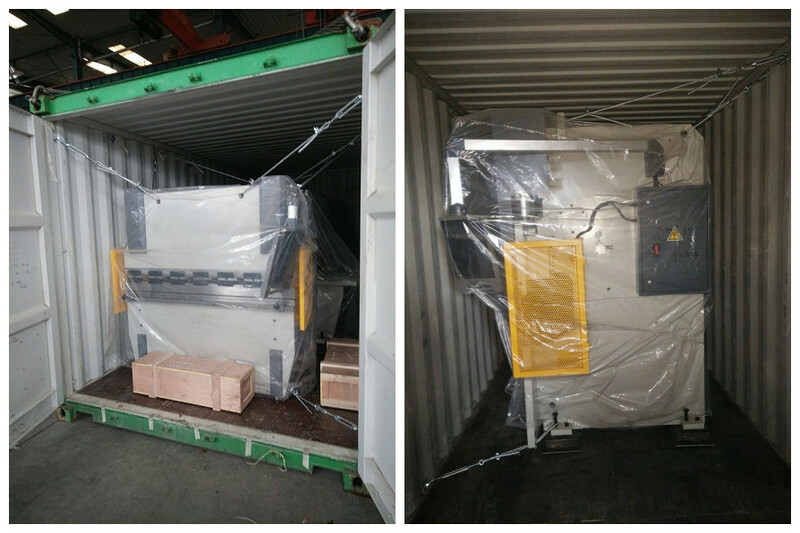 This time, Alex purchased 3 sets CNC Press Brake WC67K-35T/1600 / WC67K-125T/3200 and 1set Shearing Machine QC12Y-8X3200 again.